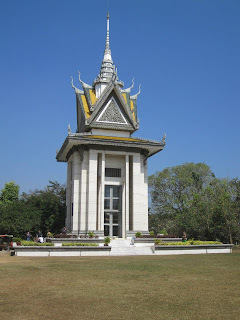 Not only is Cambodia beautiful in scenery but it also has a very rich history; it's almost a shame if you do not try fully understand what the Cambodians went through in the past 30 to 40 years. Their past is filled with anger, violence and despair and you can still see this in many of the older generations. 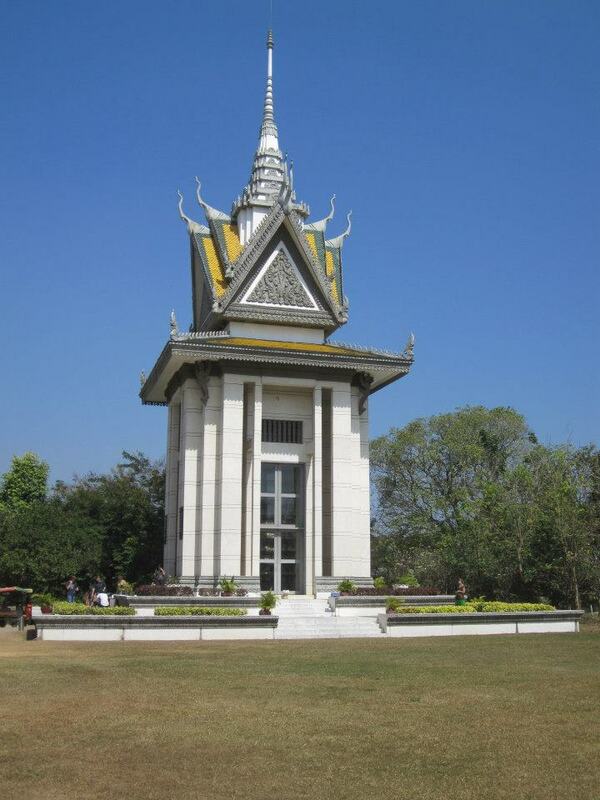 You are all most likely aware of Pol Pot and the Khmer Rouge. The consequences of this regime are still being felt today. From this genocide many of the brightest people were killed to stop any uprising and because of this massive brain-drain, once the regime ended the country had to rebuild with under educated citizens. Some of the soldiers involved in the Khmer Rouge were put to trial and sentenced, however, some people still believe that even though they were punished, it is the locals that are still being punished more for what they and their ancestors were put through. It is quite a scary thought that this was still very recent. After learning more about their history while in the country, I found out that the faces of the regime were out there in meetings with the UN, however, what was actually happening to their countrymen were so well hidden that the rest world wasn't aware of the devastation that was happening at the same time. 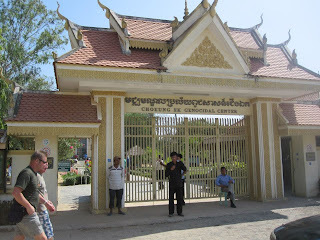 The Cambodians will not let their people forget the suffering they endured as they believe it will make them stronger. They have turned former fields used for the massacres and prisons as memorial grounds and museums to educate the younger generation and visitors wishing to know more about their culture and what makes them who they are today. 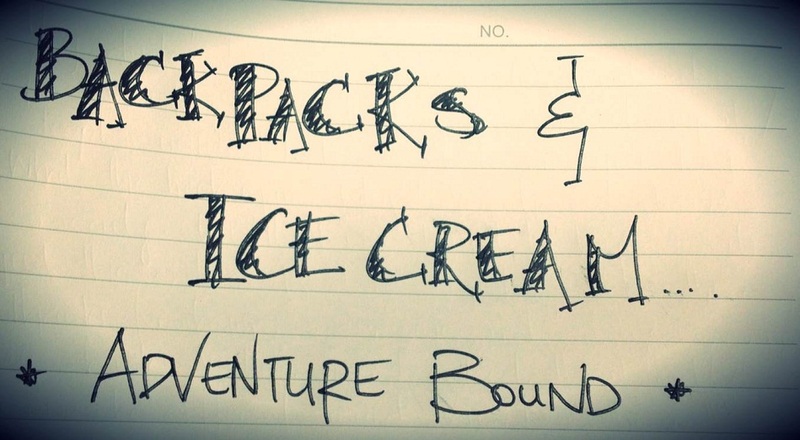 Your hostel should help you get to both the places below. We paid between the three of us about US$10 roughly each for the tuktuk driver to get us here. Although, you can haggle with other tuktuk drivers instead for a better price. There is a small entrance fee and you get given headphones and a recorder which will narrate what happened at each stop. They come in difference languages too, otherwise you could pay for a tour guide. You will need a good two hours at least here, depending on how quickly you want to walk through the grounds. 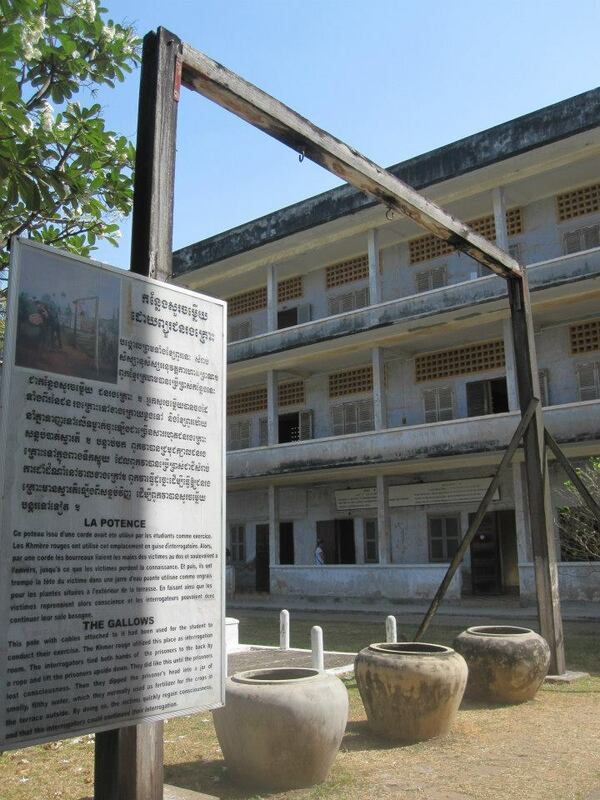 This high school was converted into a prison by the Khmer Rouge and used between 1975 to 1979. Here the prisoners were tortured and coerced to release names of associates, family members and friends who the Khmer Rouge thought were against them. In turn, they were then captured, tortured and killed. 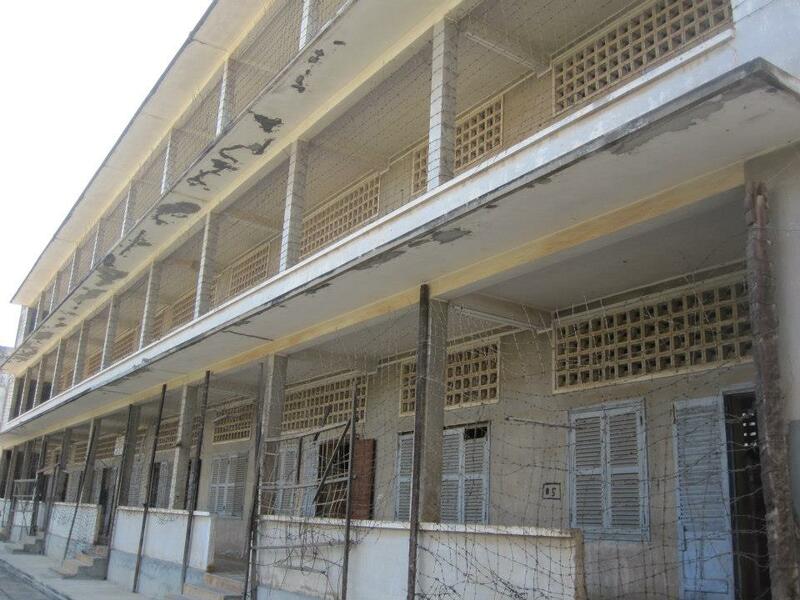 This is a chilling site as they still have many records of all the prisoners that went through this place. Headshots and disturbing images line some of the rooms and they have kept the cells the same since the last day this prison was used. Dried blood spots still stain the floors and in some areas there are still footprints of the last prisoner that was kept in that cell.